Words and Music: The Words and Music are in the Public Domain; you do not need permission to project or reprint the Words and Music. Jesus Christ is born today. 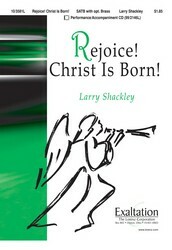 Christ is born to day! and we are blest forevermore. Expressing the good news of Christ's birth who is born to save, this medieval carol calls all Christians to "rejoice with heart and soul and voice!" The earliest manuscript of the text dates from around 1400 (Leipzig), though the carol wasn't published until 1533 in Joseph Klug's Geistliche Lieder (PHH 126). Mention of the carol, however, was made by a fourteenth­ century writer who claimed that angels sang this hymn while dancing with the mystic Heinrich Suso (d. 1366). The carol is part of the late medieval tradition of teaching Bible stories to peasants by means of folk music. The original bilingual text combined Latin and German. We are writing these things so that our joy may be complete. Christ is born today! Alleluia! is our hope, our strength, and our life. Christ is born to save! Alleluia! In hope, let us worship God. Alleluia! Amen. the redeemed of the Lord. The Lord’s grace is sure. from the house of David. God has shown mercy and has remembered his promises. of the glory of our great God and Savior, Jesus Christ. Live now in the power of Christ, to the praise of his name! Expressing the good news of Christ's birth who is born to save, this medieval carol calls all Christians to "rejoice with heart and soul and voice!" The earliest manuscript of the text dates from around 1400 (Leipzig), though the carol wasn't published until 1533 in Joseph Klug's Geistliche Lieder. Mention of the carol, however, was made by a fourteenth­ century writer who claimed that angels sang this hymn while dancing with the mystic Heinrich Suso (d. 1366). The carol is part of the late medieval tradition of teaching Bible stories to peasants by means of folk music. The original bilingual text combined Latin and German. John M. Neale provided a rather free English paraphrase that was published in his Carols for Christmastide (1853). 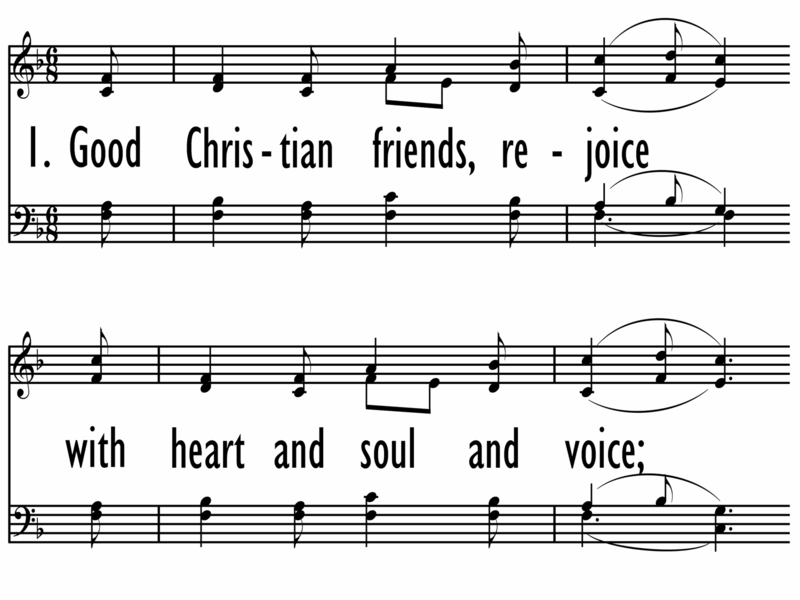 The English text originally began "Good Christian men, rejoice" and also included additional words because Neale's associate, Thomas Helmore, made an error in transcribing the rhythm of the tune. IN DULCI JUBILO was originally a folk dance; it is filled with rhythmic energy. There are many organ and choral arrangements of this tune. Sing this lilting lively carol in unison or in parts with bright flute accompaniment (either real flutes or flute stops on the organ). Observe a ritardando only in the final phrase of stanza 3. Sing with two pulses per bar. John M. Neale's life is a study in contrasts: born into an evangelical home, he had sympathies toward Rome; in perpetual ill health, he was incredibly productive; of scholarly tem­perament, he devoted much time to improving social conditions in his area; often ignored or despised by his contemporaries, he is lauded today for his contributions to the church and hymnody. Neale's gifts came to expression early–he won the Seatonian prize for religious poetry eleven times while a student at Trinity College, Cambridge, England. He was ordained in the Church of England in 1842, but ill health and his strong support of the Oxford Movement kept him from ordinary parish ministry. So Neale spent the years between 1846 and 1866 as a warden of Sackville College in East Grinstead, a retirement home for poor men. There he served the men faithfully and expanded Sackville's ministry to indigent women and orphans. He also founded the Sisterhood of St. Margaret, which became one of the finest English training orders for nurses. Laboring in relative obscurity, Neale turned out a prodigious number of books and artic1es on liturgy and church history, including A History of the So-Called Jansenist Church of Holland (1858); an account of the Roman Catholic Church of Utrecht and its break from Rome in the 1700s; and his scholarly Essays on Liturgiology and Church History 1863). Neale contributed to church music by writing original hymns, including two volumes of Hymns for Children (1842, 1846), but especially by translating Greek and Latin hymns into English. 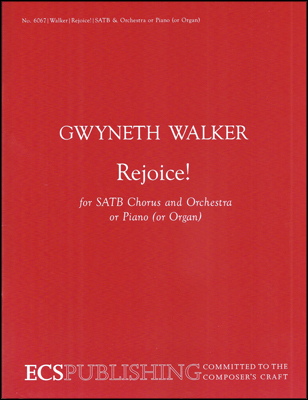 These translations appeared in Medieval Hymns and Sequences (1851, 1863, 1867), The Hymnal Noted (1852, 1854), Hymns of the Eastern Church (1862), and Hymns Chiefly Medieval (1865). Because a number of Neale's translations were judged unsingable, editors usually amended his work, as evident already in the 1861 edition of Hymns Ancient and Modem; Neale claimed no rights to his texts and was pleased that his translations could contribute to hymnody as the "common property of Christendom." In the late medieval period, there was a tradition of using folk songs to teach illiterate church-goers the Gospel story. This hymn is a good example of that practice. Written in a combination of Latin and German, it would be familiar in both the vernacular and the language of the Church. When set to a familiar folk tune, the people would be able to sing along with ease, and would understand the story. Over the centuries, this hymn has been translated into many different languages, so many more people could hear and sing these beautiful words that call us to praise. A missionary diary claims that on September 14, 1745, at the Moravian mission in Bethlehem, Pennsylvania, this hymn was simultaneously sung in thirteen different languages. What a marvelous thought, that we can sing the same song with brothers and sisters in Christ around the world, celebrating the story that began all of our own stories.